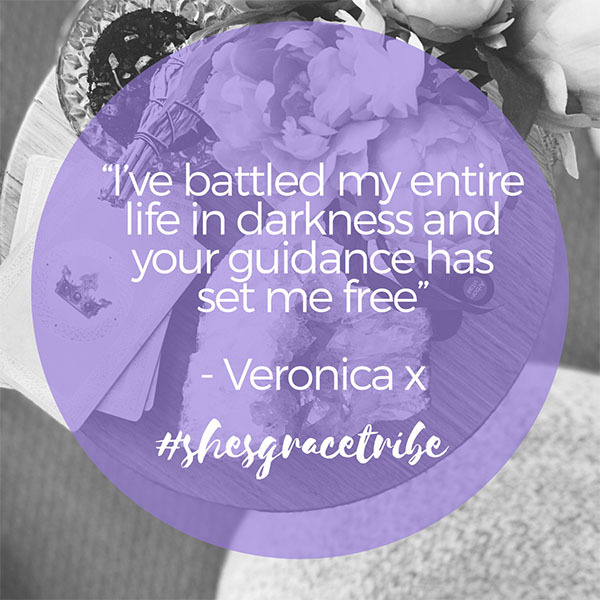 I feel completely honoured and in awe of my She's Grace tribe, those incredible souls that like me, want to live a radiant life. These are humans of my heart that have said yes to the Inner Freedom Journey. They have said yes to Energy and Soul Medicine Kinesiology being the tool that gets them there. I get them because I've been there, and I am so incredibly grateful for their words of love and for taking the time to review my work, so more of the tribe can join us. We're living in a time that invites a real movement of change, one of Inner Freedom, so it's important we share proudly our transformations. We want to invite many more beautiful beings to feel this shift within them, and to awaken the parts of themselves that have big gifts to share. So yes, this page shares reviews of my work, but its also an opportunity to acknowledge my soul clients and their devotion to their own beautiful evolution. Let me just start by saying Amy has saved me! I have suffered severe anxiety for many years and can honestly say that Im now recovered thanks to her beautiful work. I took the 2 month journey package and already started seeing results after my first session as the anxiety attacks went from daily to non existent. If anxiety ever did come up I would instantly be aware of it and manage it with ease. This is where I saw Amy's work comes in, its not about being fixed but more about understanding all parts of your being and embracing it. As I attended each session miracles started taking place in my life and by the last session I got more than what I asked for- my eyes were opened to my life purpose. I can't recommend Amy ENOUGH! Seriously I have tried so many ways to help myself - books, videos, therapists, anti depressants, yep I've tried it all! You can get all the many tools in the world to help yourself and I promise you Amy can show you how to use them. 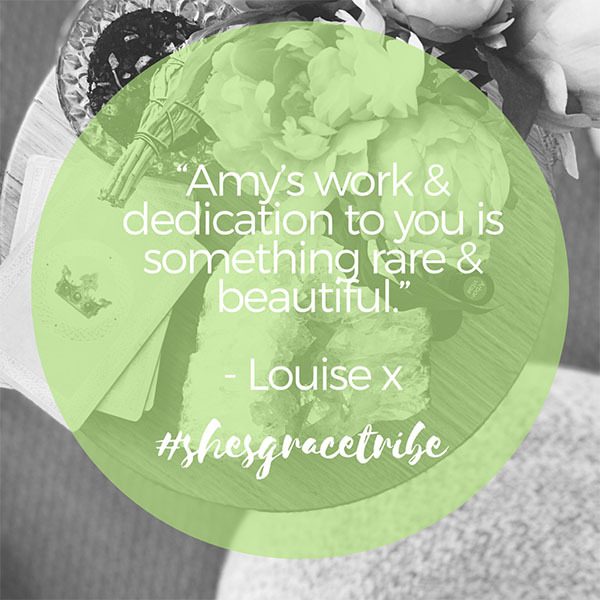 Amy's work and dedication to you and your journey is something rare and beautiful. I have learnt and grown so much with Amy's guidance and support. I would never hesitate to recommend her and her work. She has been a blessing which has helped me unlock parts of myself that I didn't know were holding me back. Thank you for your amazing work look forward to our 4 month journey sessions. I have now had two treatments from Amy and can't express in words how grateful I am to her for allowing a safe and loving environment to release blocks that have been with me for the majority of my life. Her kindness and compassion as well as her professionalism made it so easy to trust the process. I would definitely recommend Amy.